Hot Wheels Elite version of the famed Ecto-1 from Ghostbusters! Extreme detail in 1:18 scale die-cast. Don’t get spooked. Order yours while you can! Finally, a Hot Wheels Elite version of the famed Ecto-1 from Ghostbusters! 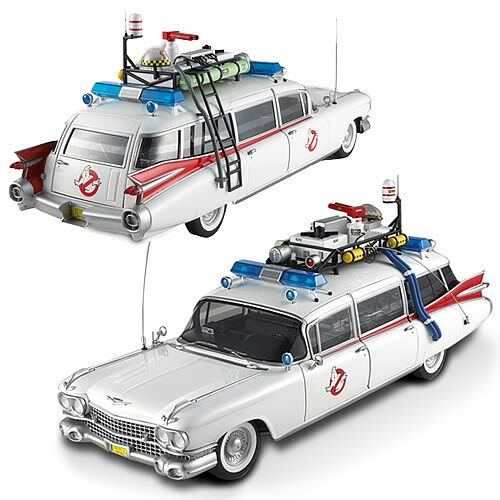 In 1:18 scale die-cast, this Ghostbusters Ecto-1 Vehicle features the extreme details you expect in the Mattel Hot Wheels Elite Collector line. Don’t get spooked. Order yours while you can! Ages 13 and up. The Ecto-1 is the legendary vehicle that the Ghostbusters used to travel throughout the city busting ghosts. The vehicle used for the Ecto-1 was a 1959 Cadillac professional ambulance, built by the Miller-Meteor Company and converted by Universal Studios. Ghostbusters is the famous 1984 American comedy film about three eccentric New York City parapsychologists turned ghost exterminators. Back when I was in the working world, I had a pretty sweet car collection up on a shelf, now they’re all in a box in a sad corner of my home office…but I can’t help that think the Ecto-1 (or the a-team classic, whew mama) would make some great additions. buy it at Entertainment Earth. avengers octopus originally appeared on MyConfinedSpace on March 27, 2015. 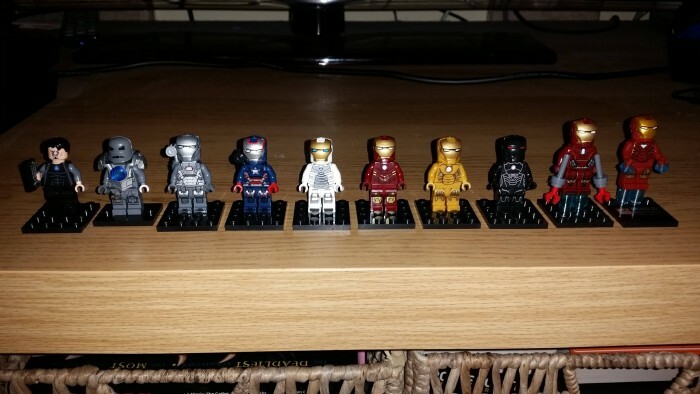 Iron man mini figs originally appeared on MyConfinedSpace on March 11, 2015.
via LEGO Avengers Helicarrier Announced! 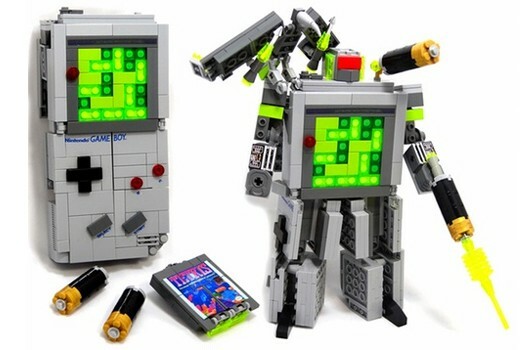 [News] | The Brothers Brick | LEGO Blog. 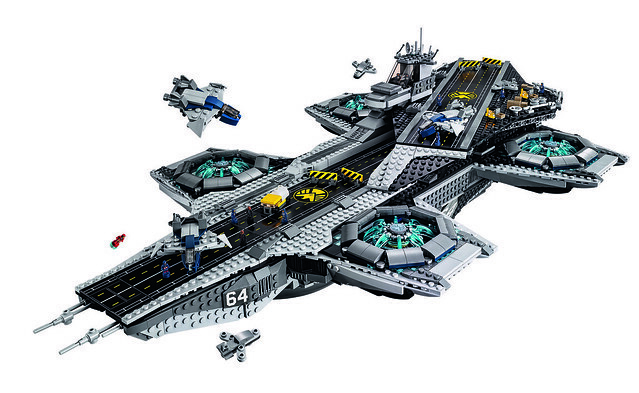 LEGO Avengers Helicarrier originally appeared on MyConfinedSpace on January 29, 2015. Sideshow Collectibles and Hot Toys are proud to present the 1/6th scale Sam Flynn Collectible Figure with Light Cycle from the TRON: Legacy movie. 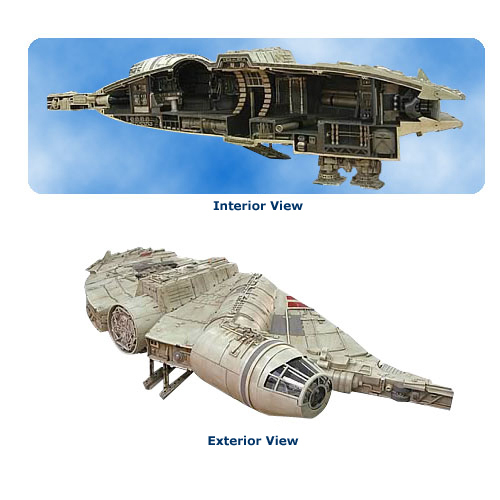 The set is specially equipped with the Light Cycle with LED light-up function, together with the highly detailed Sam Flynn collectible which is specially crafted based on the image of Garrett Hedlund in the movie, highlighting the newly sculpted heads and light-up Tron Warrior suit. via Sam Flynn with Light Cycle Collectible Figure Set – Hot Toys – SideshowCollectibles.com. 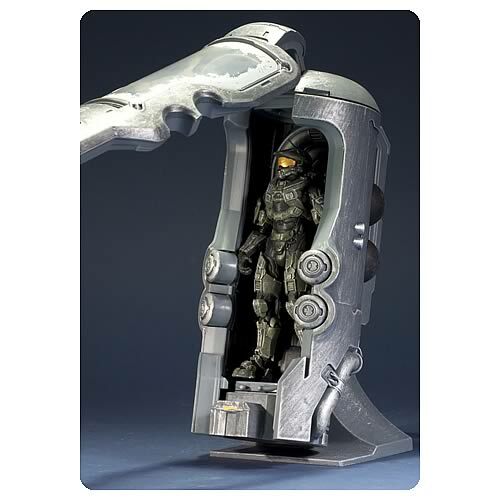 via Halo 4 Frozen Master Chief with Cryotube Deluxe Figure – McFarlane Toys – Halo – Action Figures at Entertainment Earth. From the hit manga series Yotsubato, depicting the everyday adventures of the titutlar charaction, comes the popular costume worn by Miura Hayasaka, Danbo! 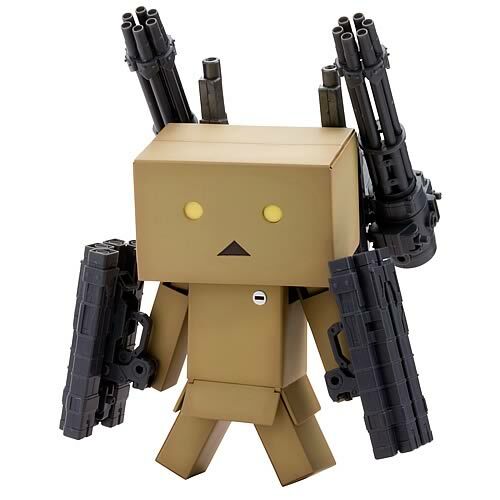 Standing just under 5-inches tall, the cardboard robot also includes 3x miniature 10 yen coins which can be inserted into the coin slot on Danbo’s chest!